Mount Forest Thrift Store, 134 Main St S, Mount Forest. 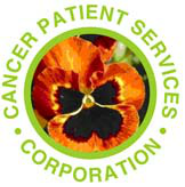 * Cancer Patient Services Corp. is wholly supported by the community. Donations are gratefully received. 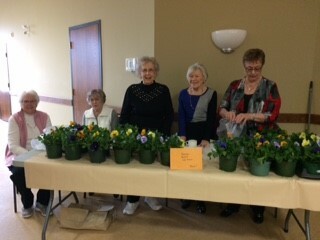 * We also fundraise by selling pansies in the spring and organizing several events throughout the year, and by operating the Mount Forest Thrift Shop with the Louise Marshall Hospital Foundation. * Consider us when making an In Memorium donation. * We give charitable receipts for all personal donations over $10. * Funds received are handled with fiscal responsibility and accountability, abiding by the Revenue Canada regulations for charitable organizations.